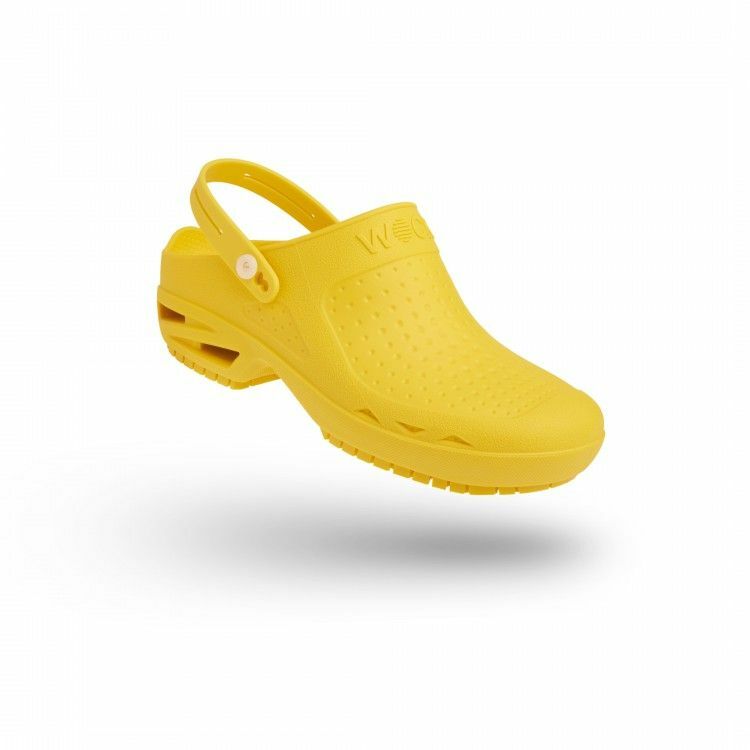 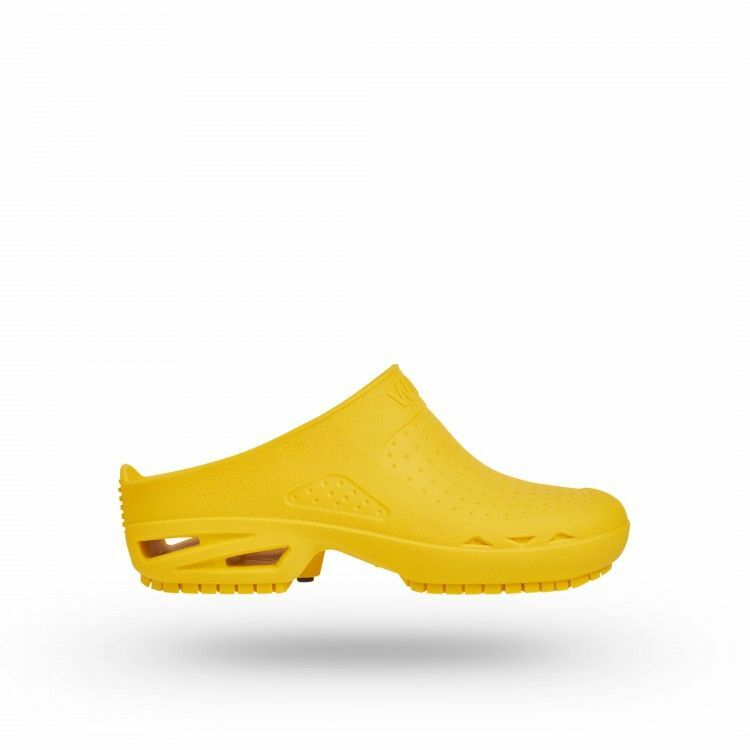 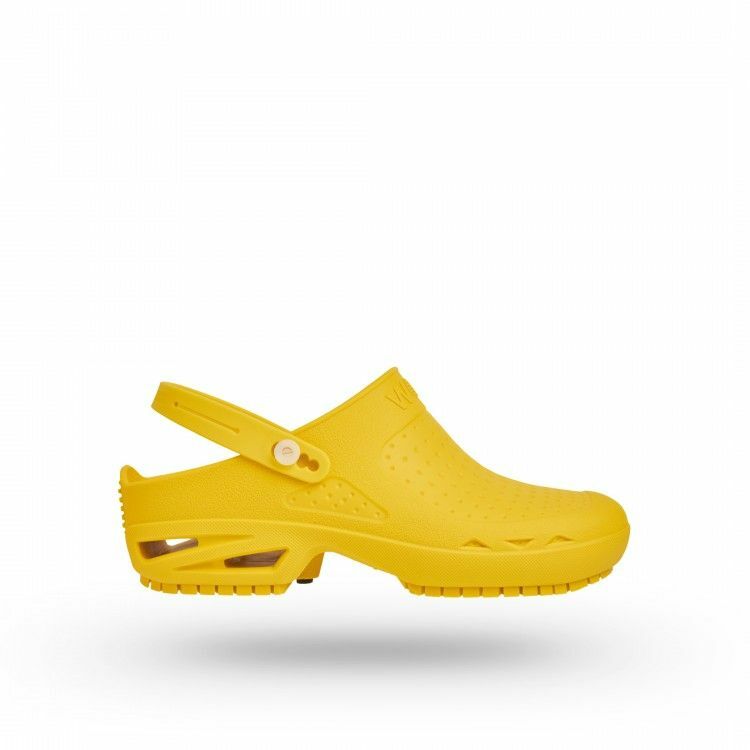 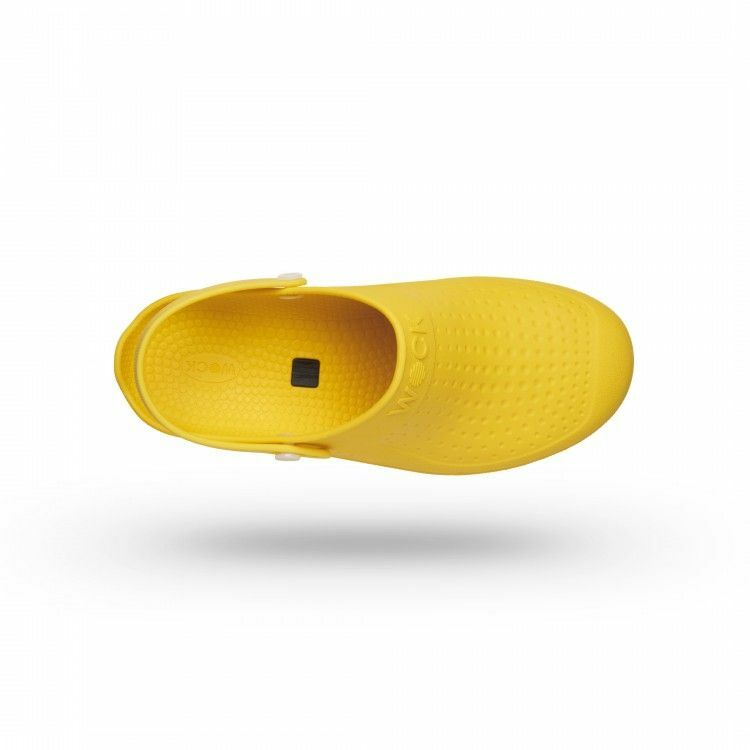 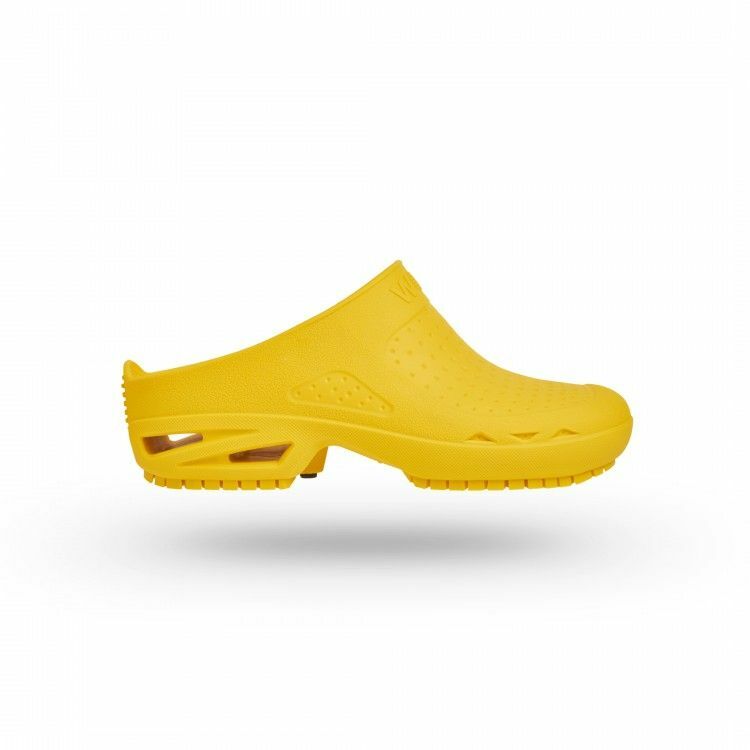 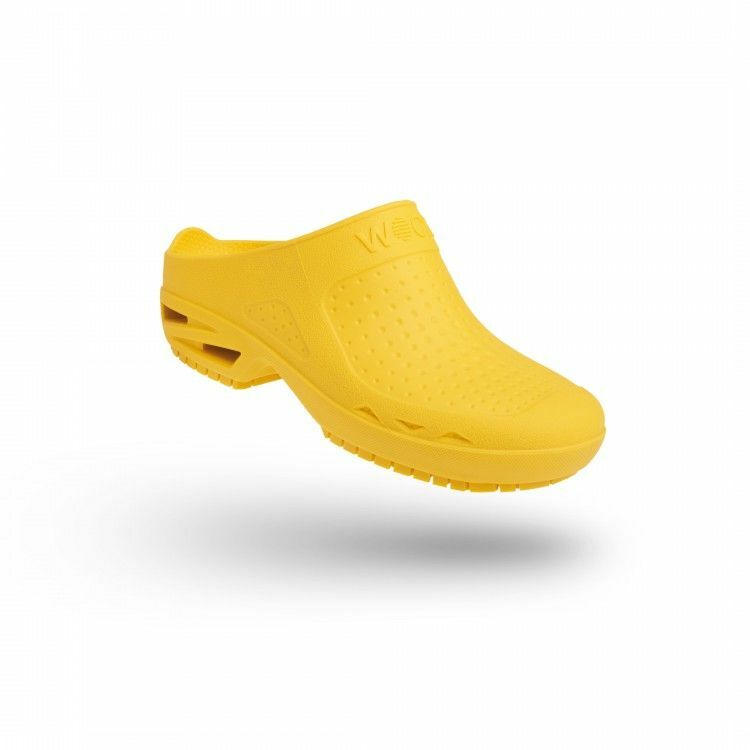 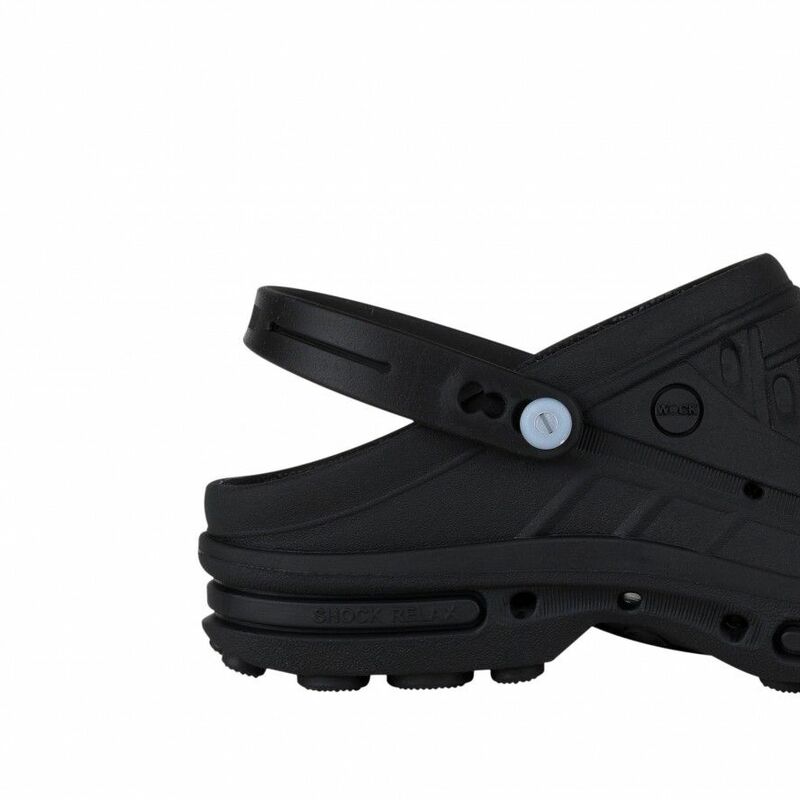 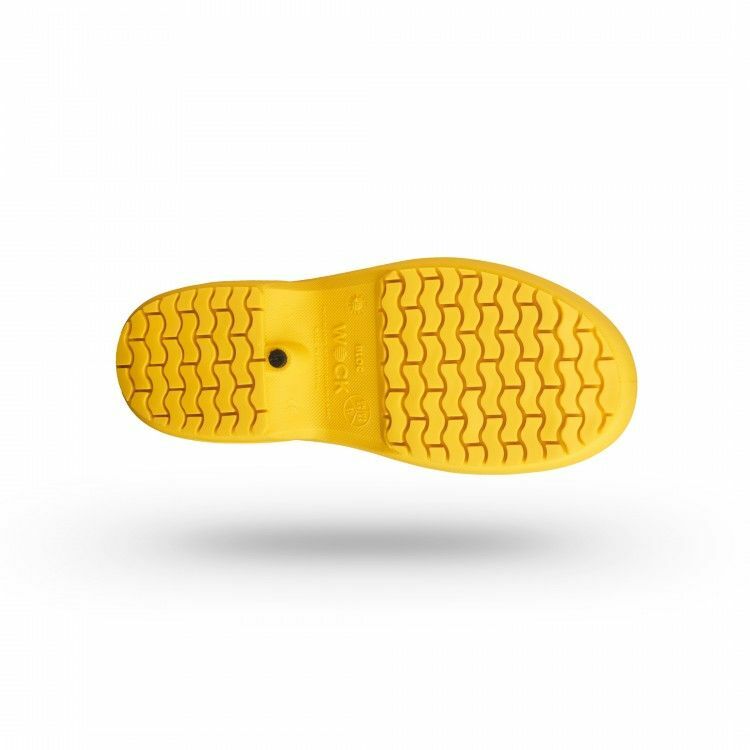 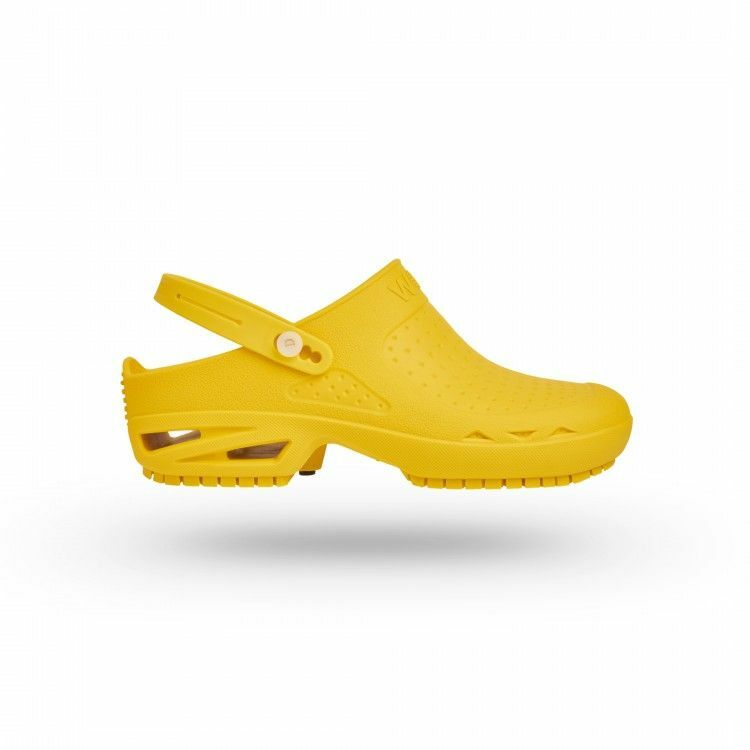 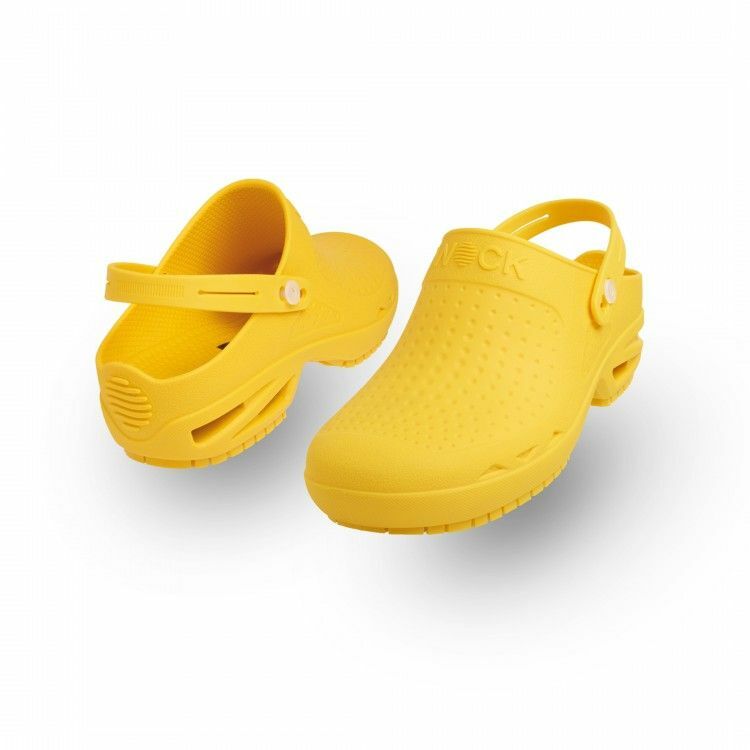 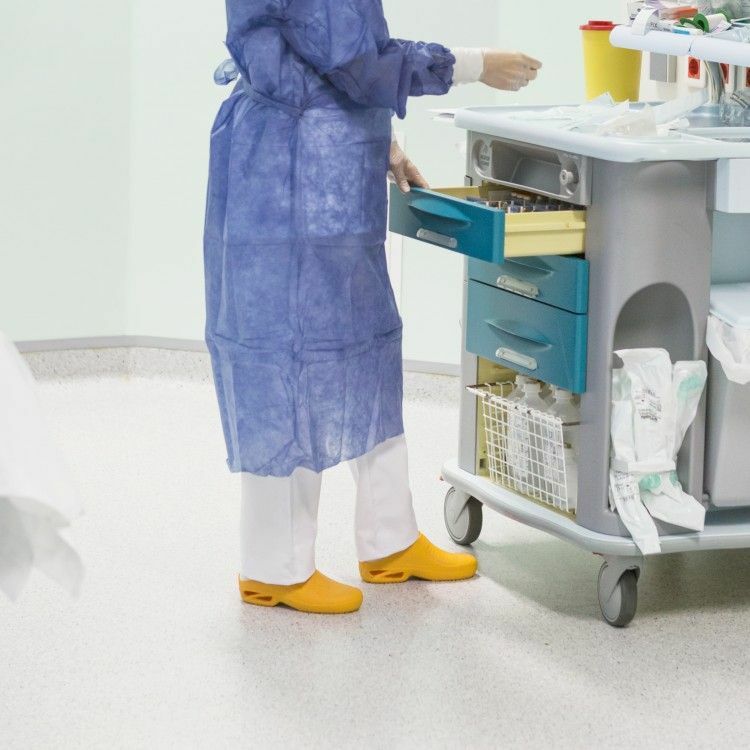 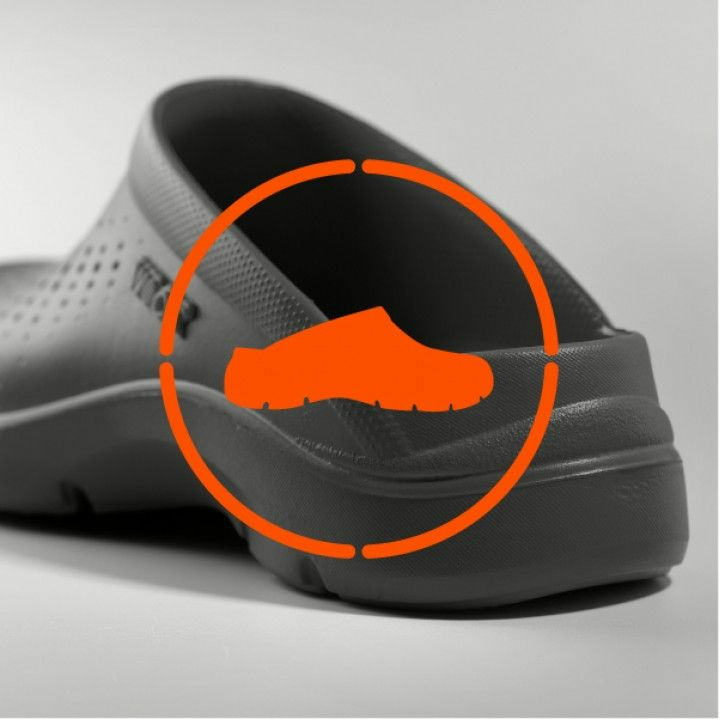 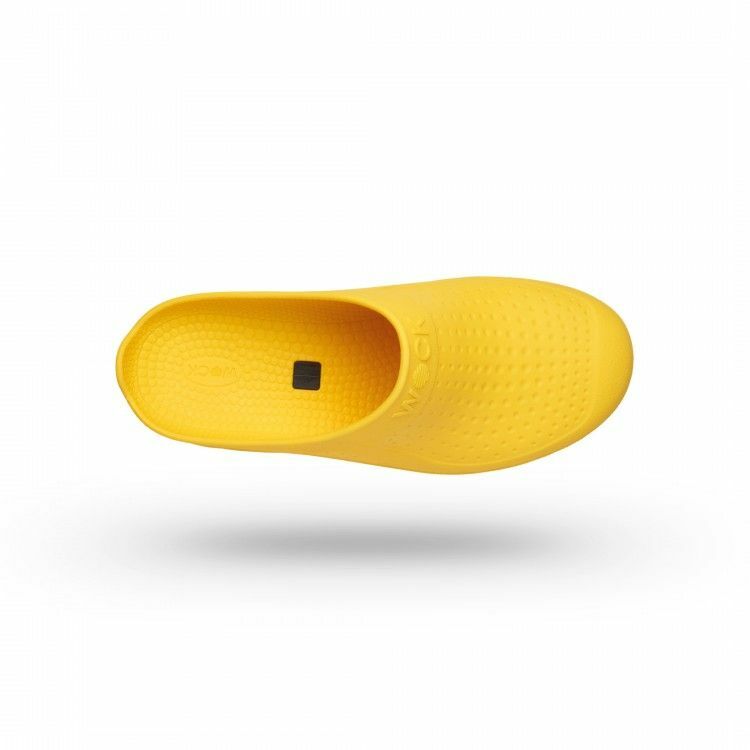 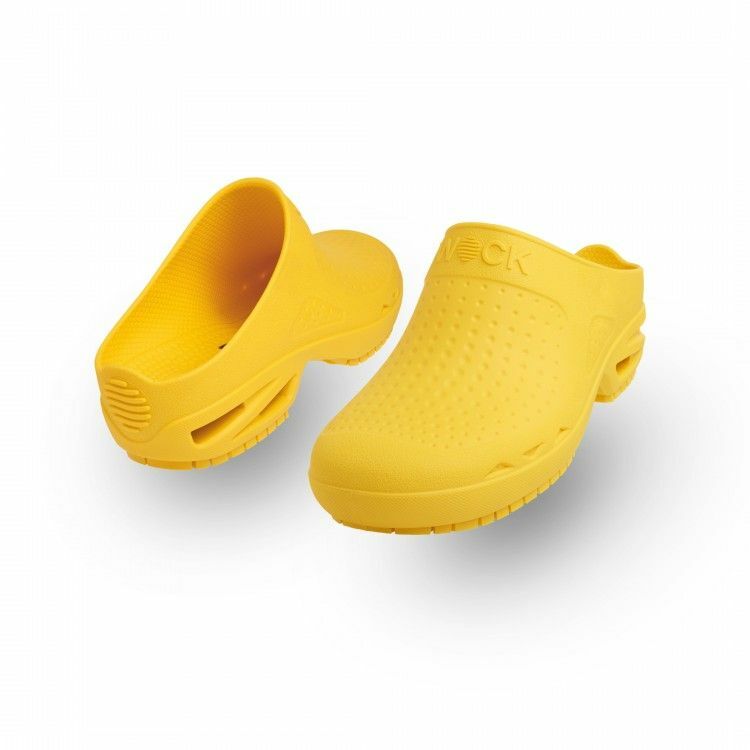 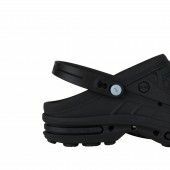 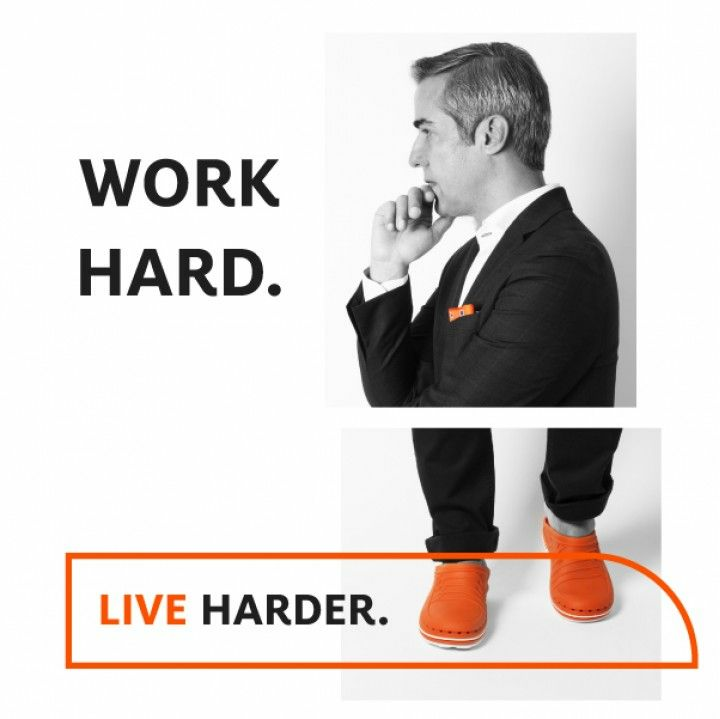 CLOG Strap offers greater comfort and support to the heel, keeping the foot firmly in place. 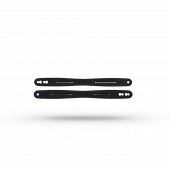 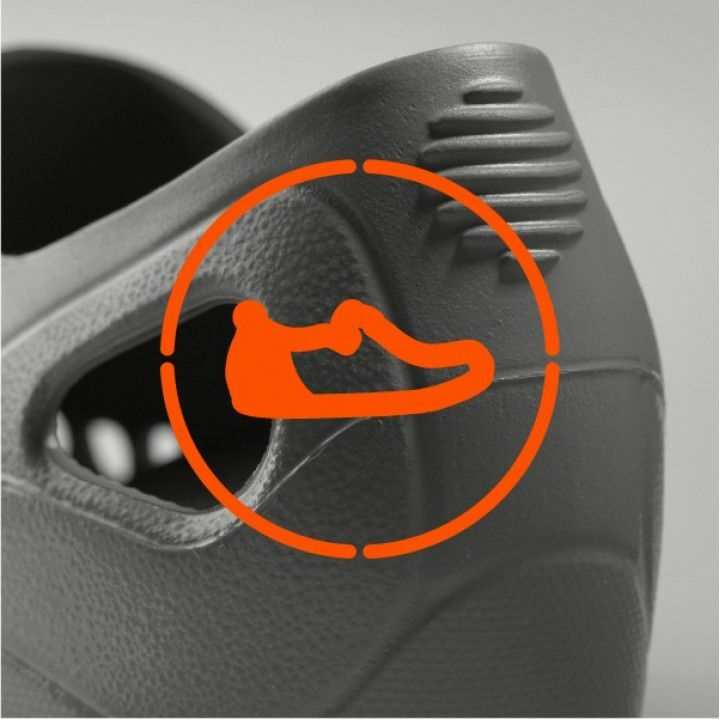 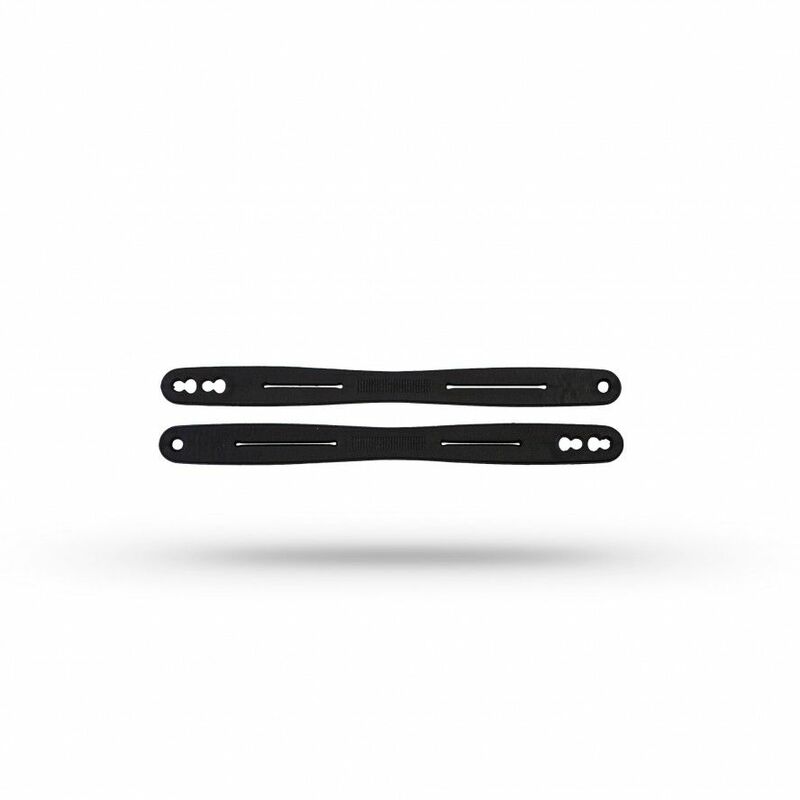 The straps can be machine washed up to 90°C or autoclaved up to 134°C always together with CLOG (insole included). 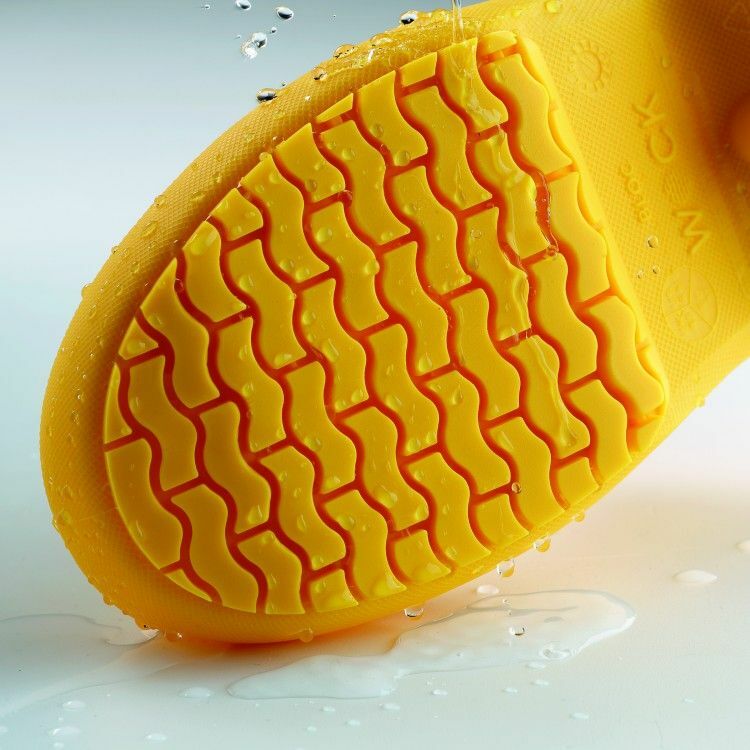 Wipe with a cloth or dry at room temperature.